NEW YORK--(BUSINESS WIRE)--Today, American Express (NYSE: AXP) and Marriott International, Inc. announced upcoming changes to the current Starwood Preferred Guest® American Express Cobrand Credit Card portfolio following the recent unveiling of Marriott’s new loyalty brand, Marriott Bonvoy™, which will replace the travel program’s three current loyalty brands, Starwood Preferred Guest, Marriott Rewards® and The Ritz-Carlton Rewards® on February 13, 2019. 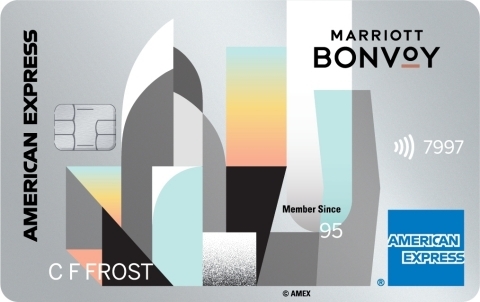 On that date, the current Starwood Preferred Guest American Express Cards will be rebranded to Marriott Bonvoy™ American Express® Cards, and will soon offer travelers and businesses additional valuable benefits, rich points offers, and new artistic Card designs. 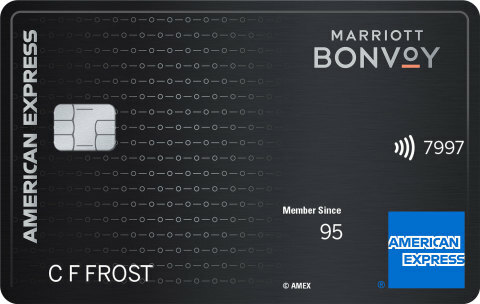 In addition to the value introduced to the Marriott American Express cobrand Card portfolio last year, more benefits will be rolled out across the Card portfolio this year to further reward and enhance Card Members’ travel experiences. 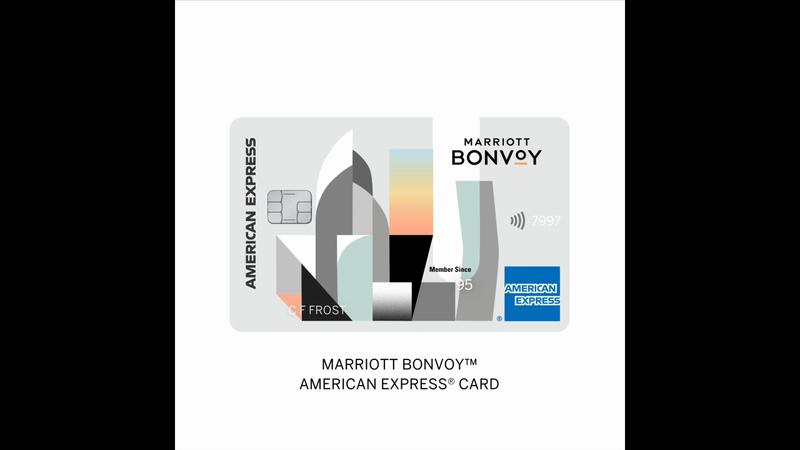 To further bring to life the new Marriott Bonvoy brand, American Express and Marriott are excited to announce a collaboration with Manhattan-based mural and studio artist, Tony “Rubin” Sjöman to design the new Marriott Bonvoy American Express Card. Rubin’s modern artistic Card design is inspired by Marriott’s new visual identity and aims to evoke the desire to travel and explore. “The shapes within the design emulate a cityscape and the color palette is intended to mirror sunrise and sunset reflecting off buildings,” said Rubin. Marriott Bonvoy is Marriott International, Inc.’s new travel program built on the belief that travel enriches its members and the world around them. Launching in February 2019, Marriott Bonvoy replaces Marriott Rewards, The Ritz-Carlton Rewards and Starwood Preferred Guest (SPG). Comprised of a portfolio of extraordinary brands where you can earn and redeem, as well as offering approximately 120,000 destination tours and adventures on Marriott Bonvoy Moments, the travel program enables members to explore the world in pursuit of their passions. Under Marriott Bonvoy’s five Elite tiers, status is more achievable than ever. With a single currency, earning and redeeming points is faster and simpler, and members can accelerate the points they earn with co-branded credit cards from Chase and American Express. When members book direct on Marriott.com they receive all the perks that come with Elite status, including, free and enhanced Wi-Fi and exclusive member-only rates, and on the Marriott app they enjoy mobile check-in and checkout, mobile requests and, wherever available, mobile key. In addition to featuring a powerful travel program, Marriott.com also offers 30 extraordinary brands to book, endless experiences and the best available rates. To enroll for free or for more information about Marriott Bonvoy, visit MeetMarriottBonvoy.marriott.com. To download the Marriott [app, go here. Travelers can also connect with Marriott Bonvoy on Facebook, Twitter and Instagram. 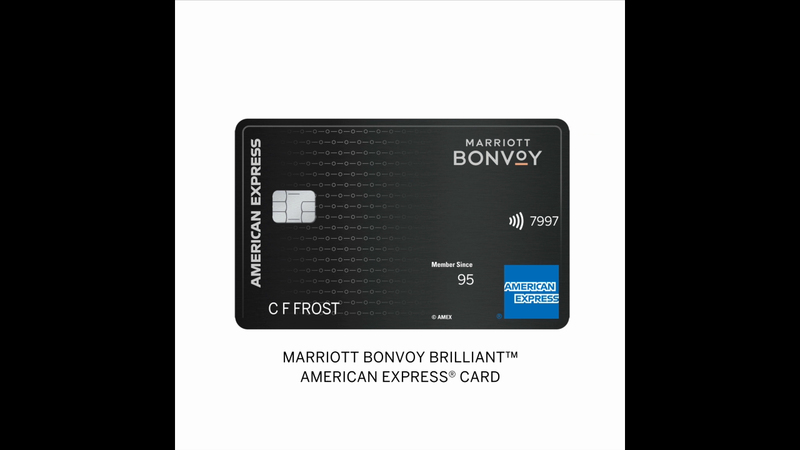 2 Effective March 28, 2019, when you use your Marriott Bonvoy Brilliant™ American Express® Card to book through www.marriottbonvoy.com or by calling Marriott Bonvoy at 1-800-450-4442, for a two-night minimum stay at The Ritz-Carlton® or St. Regis® using the Member Rate named “$100 Property Credit, Luxury Credit Card Rate”, you will be eligible to receive a property credit of up to $100 per booking to be used on qualifying purchases on property. When booking online, you must be logged into the Marriott Bonvoy account linked to your Card account to be eligible to book this rate. When booking by phone, please reference the “$100 Property Credit, Luxury Credit Card Rate” Member Rate. You must confirm you are booking the correct $100 property credit rate at time of booking. Card Member will receive a credit equal to $1 for each dollar of qualifying charges made at the property under the Card Member's booking, up to $100. The property credit will be applied as a credit on your bill upon checkout (and not on your American Express billing statement). Qualifying charges do NOT include property fees, taxes, gratuities and the cost of the room. Additional exclusions based on specific hotel restrictions may also apply (including, without limitation, purchases within the hotel that are made with a third party merchant). Please see the applicable hotel front desk for details. 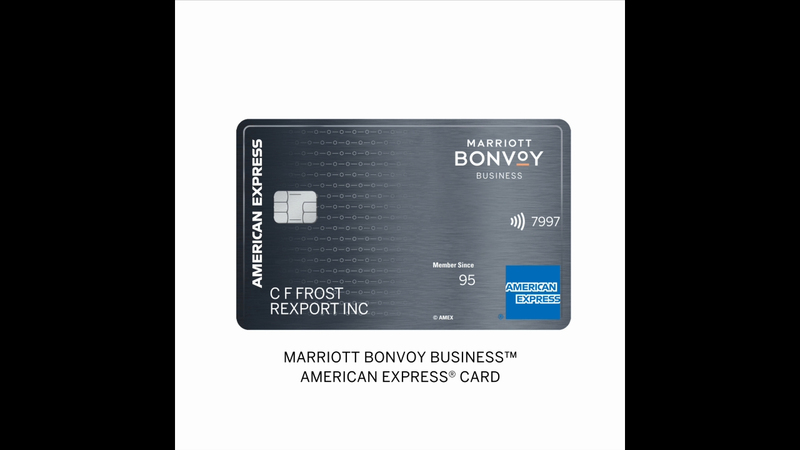 You must use your Marriott Bonvoy Brilliant American Express Card to pay your bill upon checkout. Stays booked by either the Basic or an Additional Card Member on the eligible Card account are eligible for the $100 property credit benefit. Each booking is only eligible to receive a property credit of up to $100, regardless of the number of rooms booked. The property credit cannot be carried over to another stay, is not redeemable for cash, and expires at checkout if not used on qualifying purchases on property during the stay. The property credit is non-exchangeable and non-refundable and is applied in USD or equivalent in local currency based on exchange rate at time of checkout. May not be combined with other offers or programs unless indicated. Back-to-back stays within a 24-hour period at the same property are considered one stay.